First, select a Template to use. 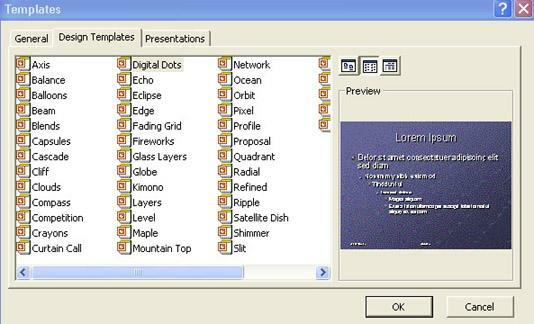 Depending on your version of Powerpoint, the templates menu may be located in a different location. 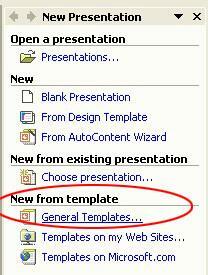 In Powerpoint 2002, the templates menu is listed under ‘General Templates’ under the ‘New Presentation’ menu. Find a favorite based on color/style/formatting, etc. Choose your template and hit OK. The template will prompt you to enter various information, such as title, subtitle, etc. Go ahead and do so based on the nature of your presentation. 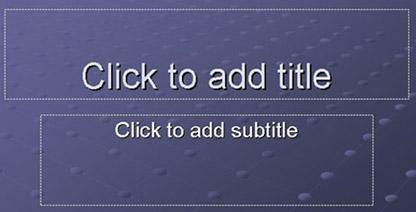 To add a new slide to the presentation, look around for a button or menu option labeled ’New Slide’. Depending on your version of Powerpoint, this may be located in different places. 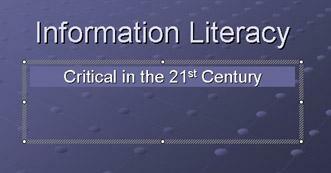 In Powerpoint 2002, click on the right mouse button. You should get a drop-down menu and one of the options should be ’New Slide’. Add new slides and experiment with the different functions available in Powerpoint. As you use Powerpoint more, you’ll get a feeling for what to do. Advice: Be succinct!!! 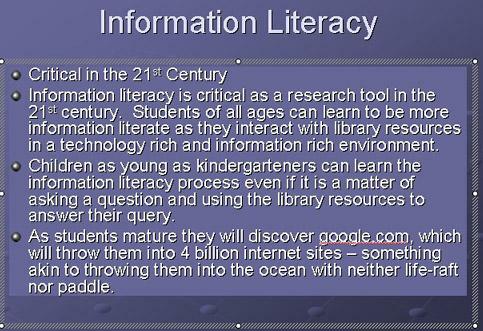 Economy of words is important when creating a Powerpoint presentation. Use short phrases only. One way to do this is to treat the presentation like an outline, with terse headings and subheadings.